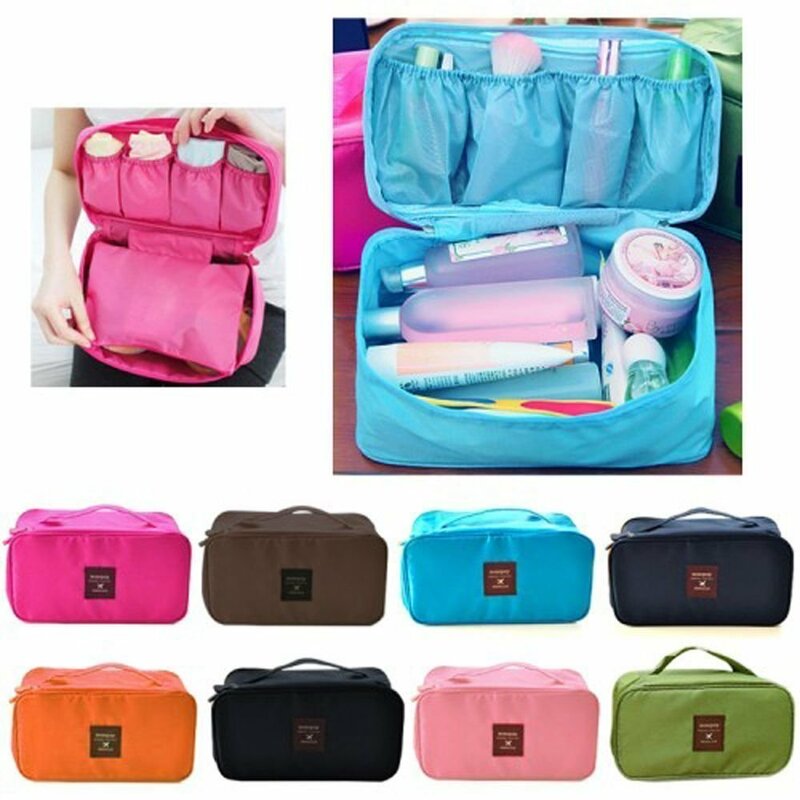 Size:33cm x 12cm x 12cm/13.0" x 4.7" x 4.7". 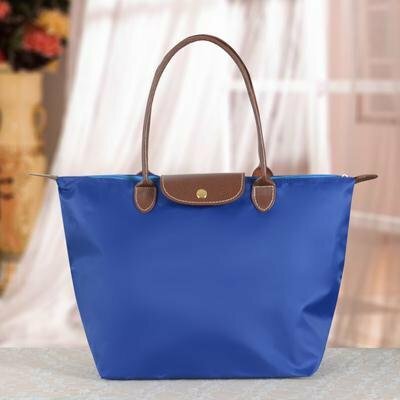 Material: Nylon and PVC( Waterproof). 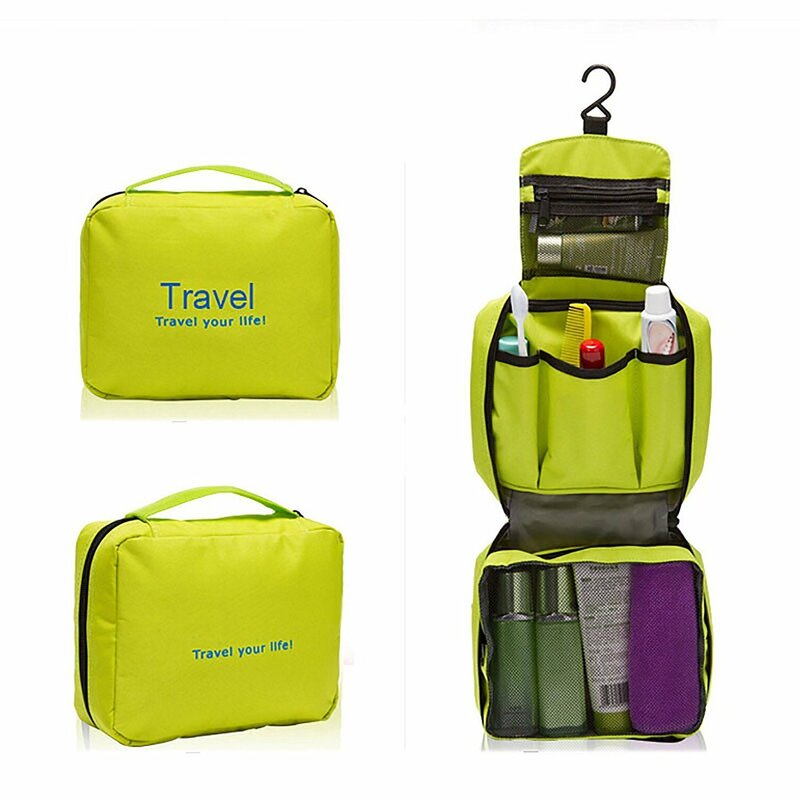 Package Included : 1 ×Travel Shoes Bag. 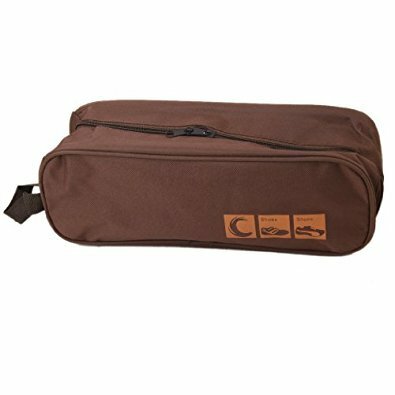 Color :Brown..
Shoe Bag is the ideal solution for all of your storage needs, both home and away. 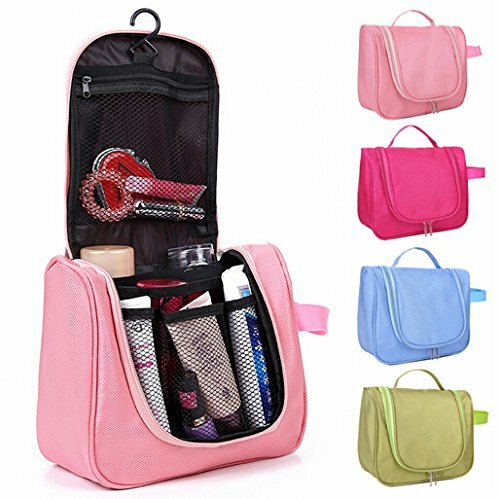 it also makes organizing your everyday life easy! 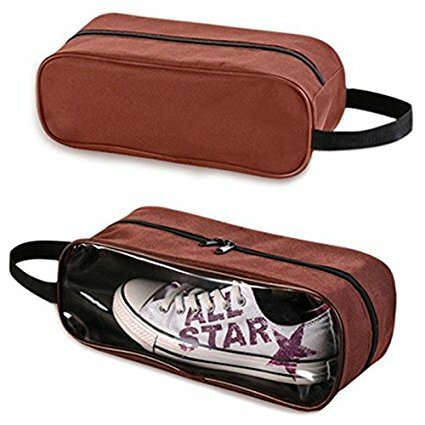 Pack cleats or other sport shoes in a shoe bag for clean and simple transport from home to the field. Use the bag to stash a change of shoes in a formal occasion, in case your dress pair are a little too uncomfortable. 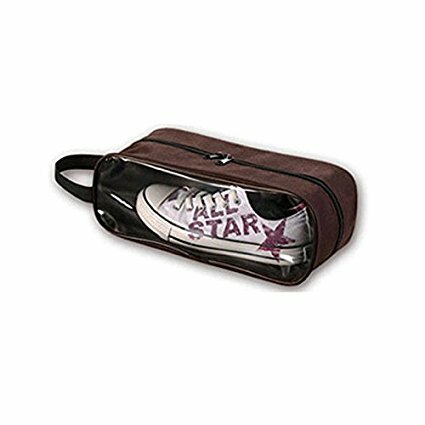 Shoe bags make packing your gym bag a breeze while keeping dirt & odors confined away from clothes and other accessories. If you're a big fan of the beach or love to hike, keep your outdoor shoes stored away yet easily accessible in your car or at home. 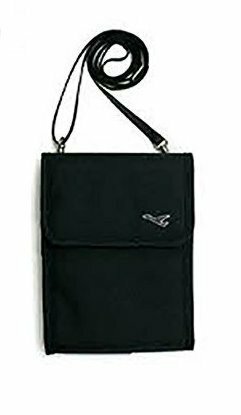 Shoe bags also make a great way to save space and clean up your closet - simply organize your shoes in shoe bags, stack them, and clear up clutter while freeing up much needed space. 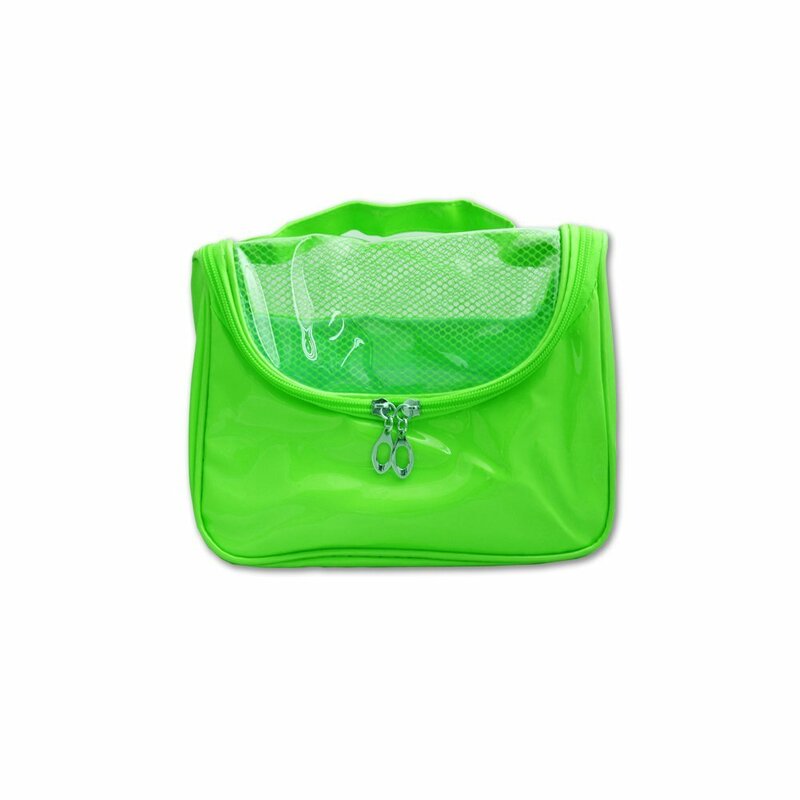 Feature: 100% brand new and high quality Durable, portable, waterproof and dust proof designed. 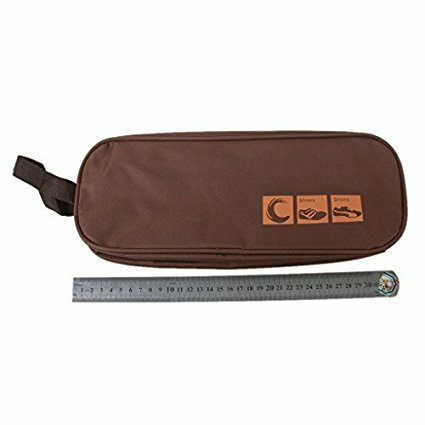 Keep clean each kind of footwear during trip-slippers, sneakers, and shoes. 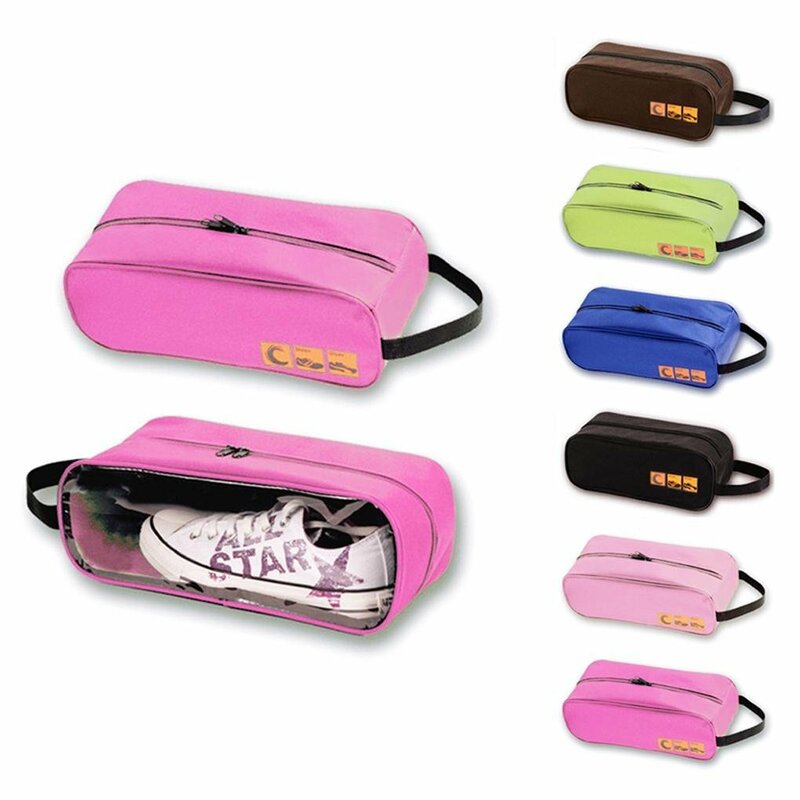 Enough ample space to fit your shoes and protects other belongings from dirt. 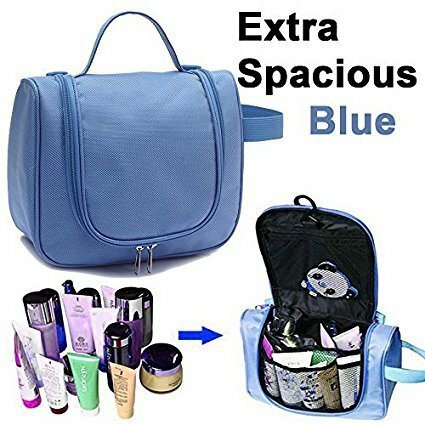 Easy to carry with flexible handle. 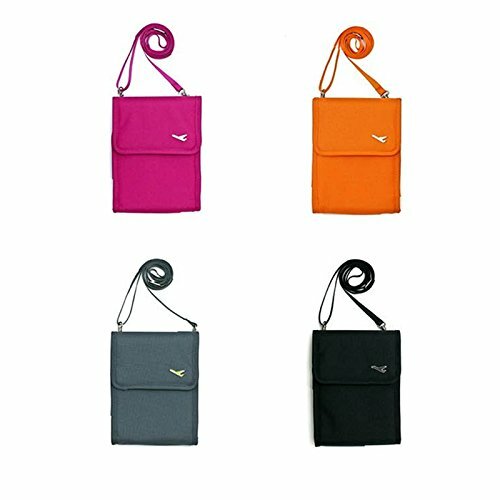 These bags are also ideal for packing underwear, small items of clothing and so on.